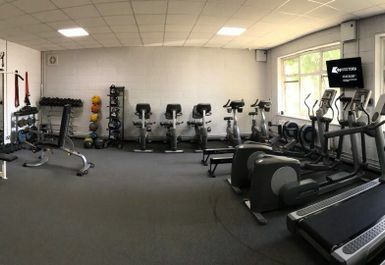 Situated in Erith, King Henry School Sports Centre is a great affordable gym for you to use and enjoy! 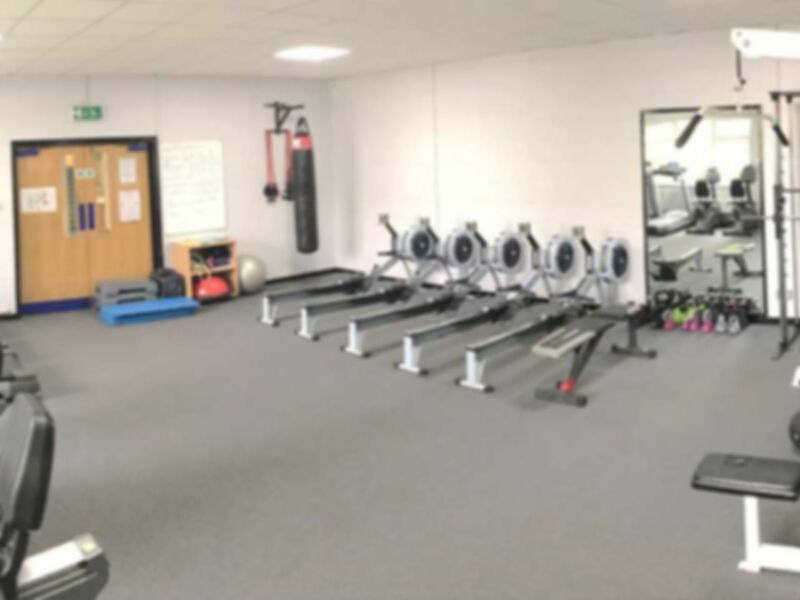 Just a 19-minute walk from Erith Train Station via Victoria Rd and Avenue Rd or a 6-minute drive from the station you have the chance to become the best version of yourself using this awesome facility! Based in DA17, King Henry Sports Centre have different types of equipment that will help you will on your goals. 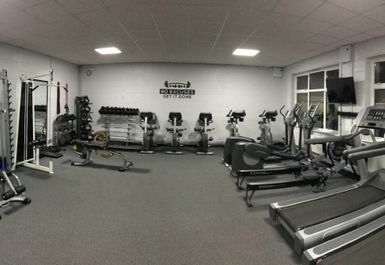 If your focus is bulking up and getting larger then you will be pleased to know there is a free weights section where you can use the dumbbells, barbells and many more! 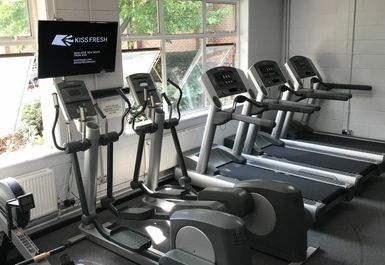 Additionally, if you are looking to burn those calories they also have cardio machines where you can use the treadmills, rowing machines and more! So be sure to check out this gym as we are sure it’ll be an experience you will enjoy!